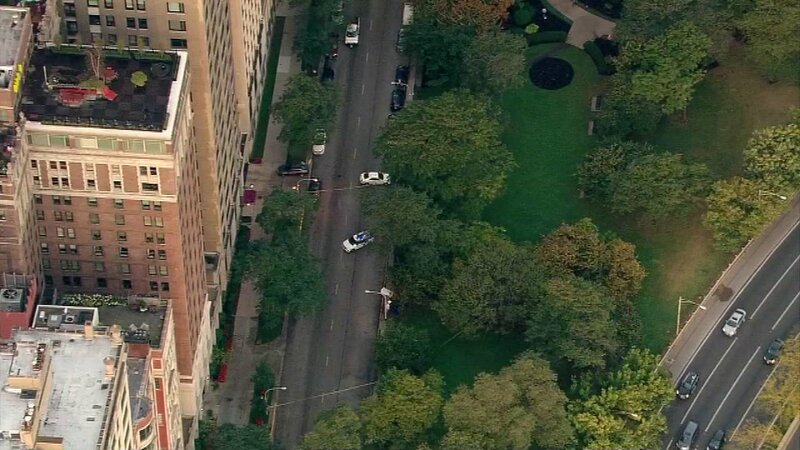 CHICAGO (WLS) -- A 60-year-old man was found unresponsive Wednesday morning along Lake Shore Drive in Chicago's Gold Coast neighborhood, police said. Officers responded just after 5:20 a.m. to the 100-block of East Lake Shore Drive, across from the Drake Hotel. The Cook County medical examiner was called to the scene. Police are conducting an investigation. They have not released further details.